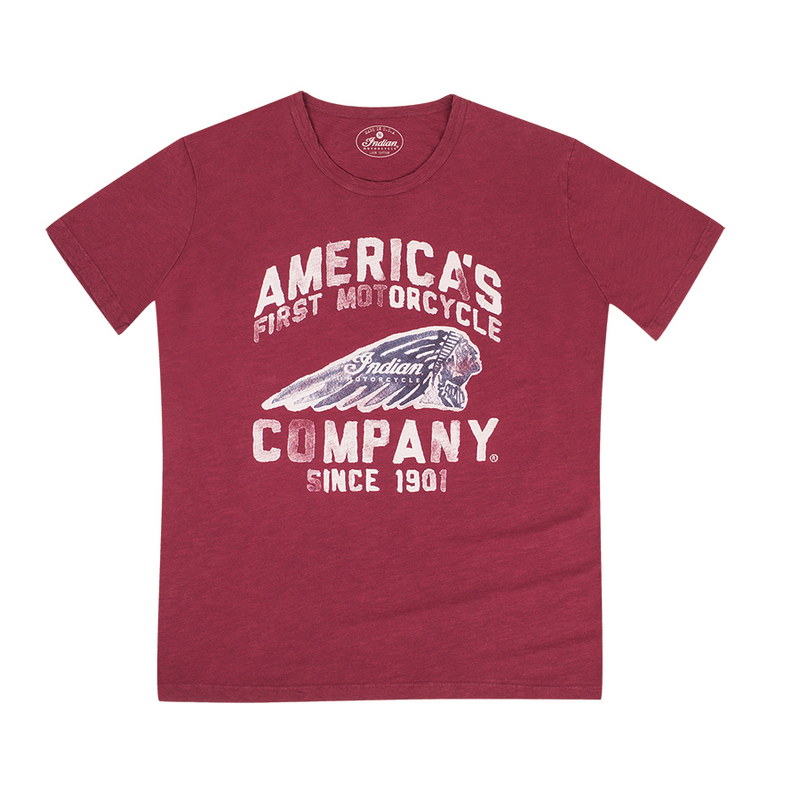 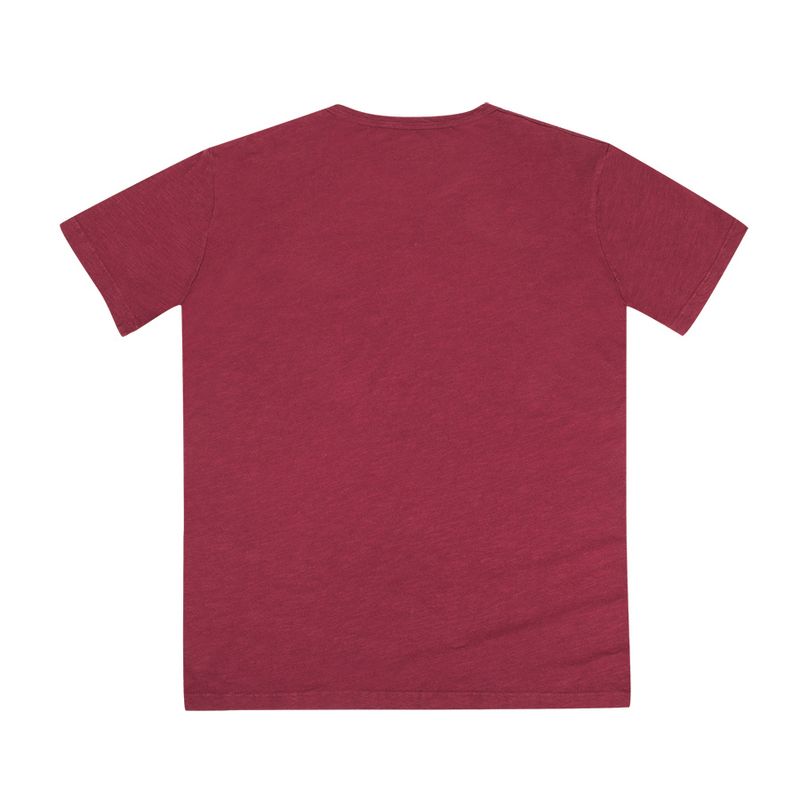 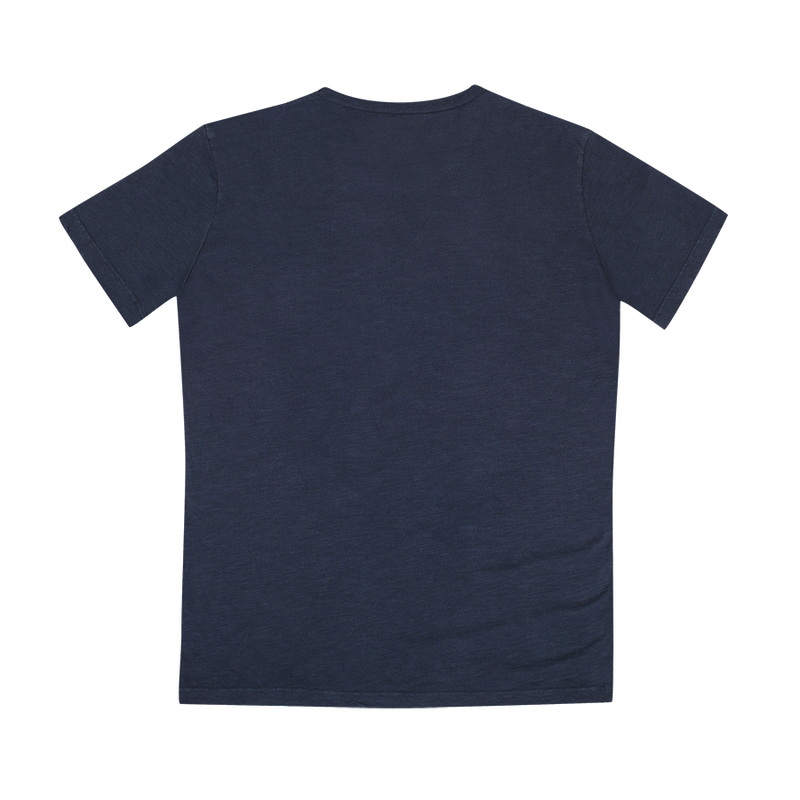 These six t-shirts make up the Fashion Fit collection. 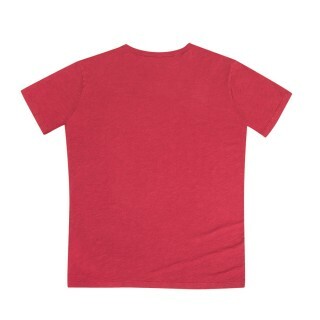 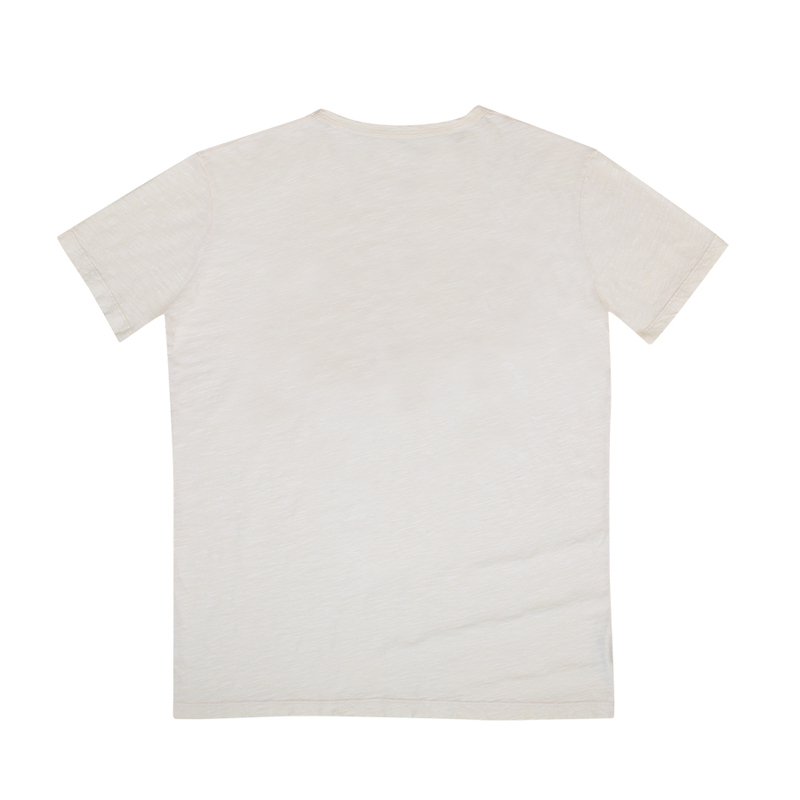 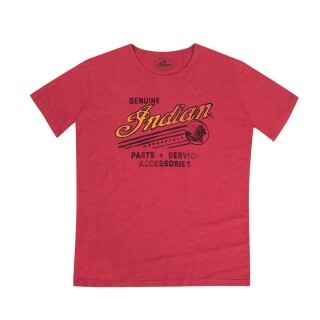 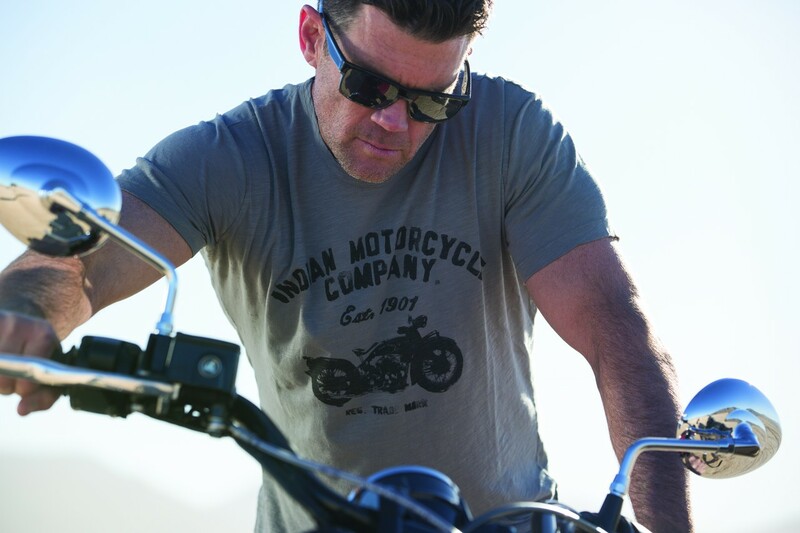 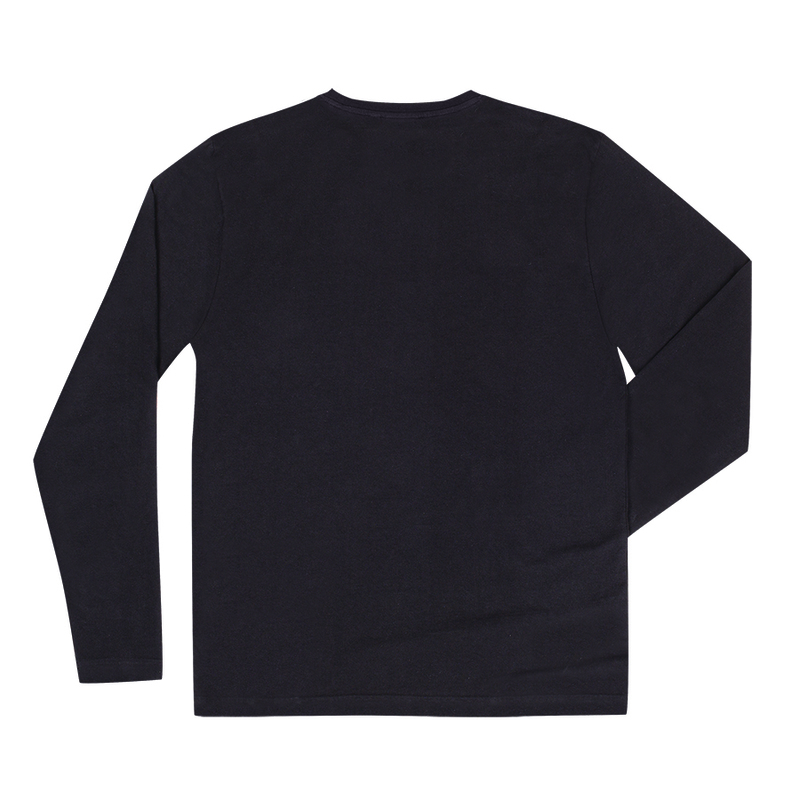 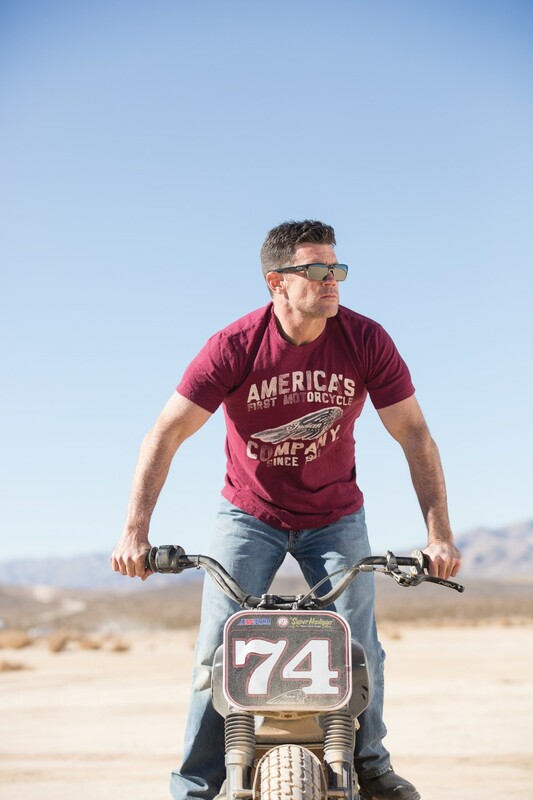 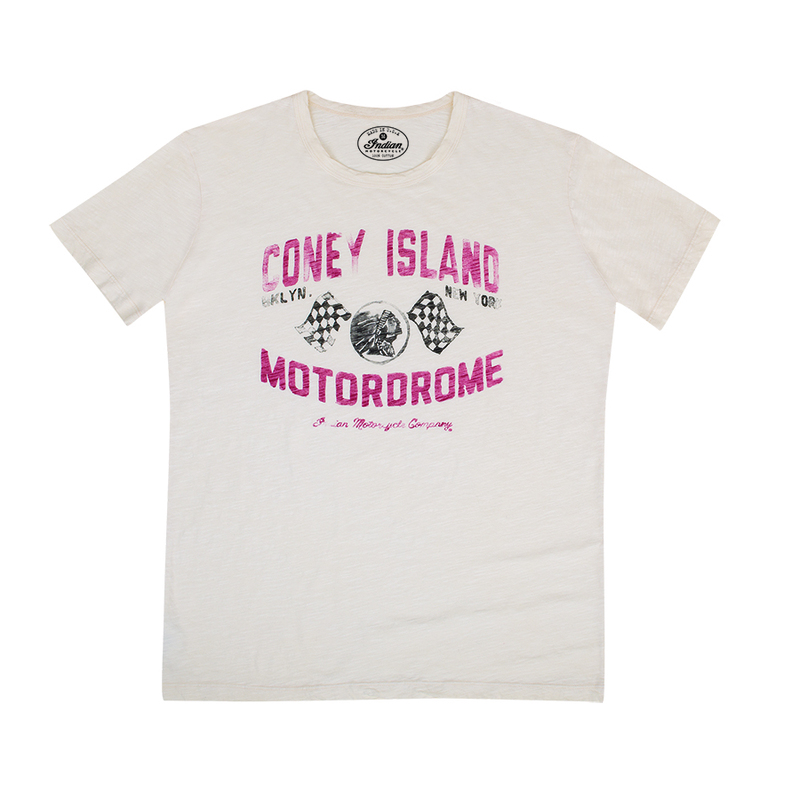 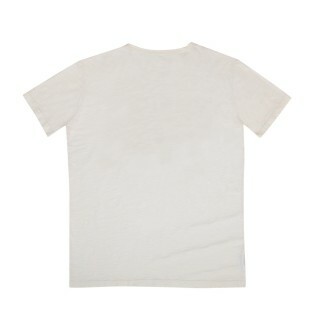 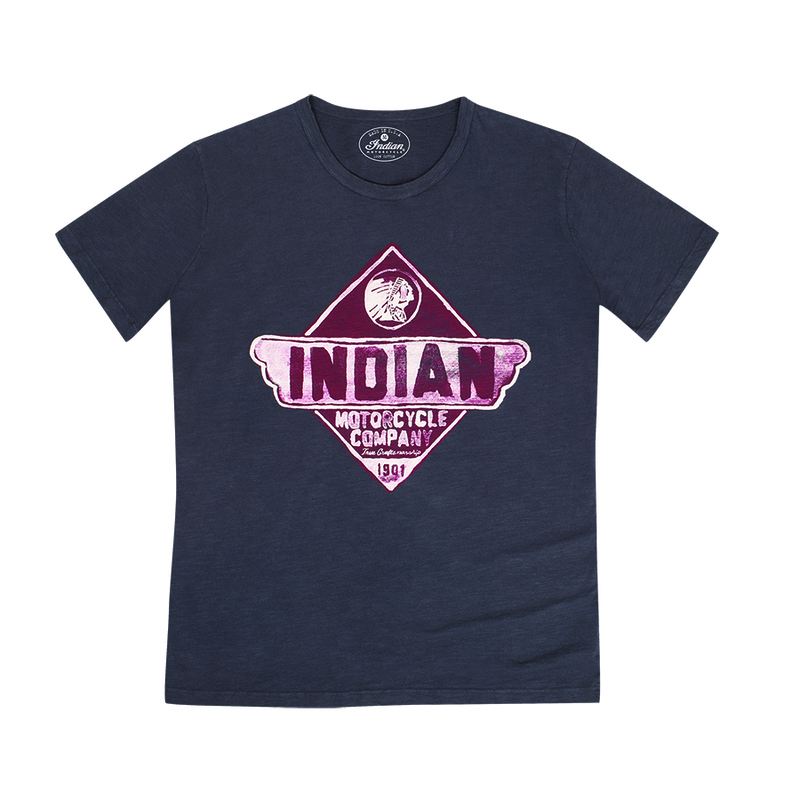 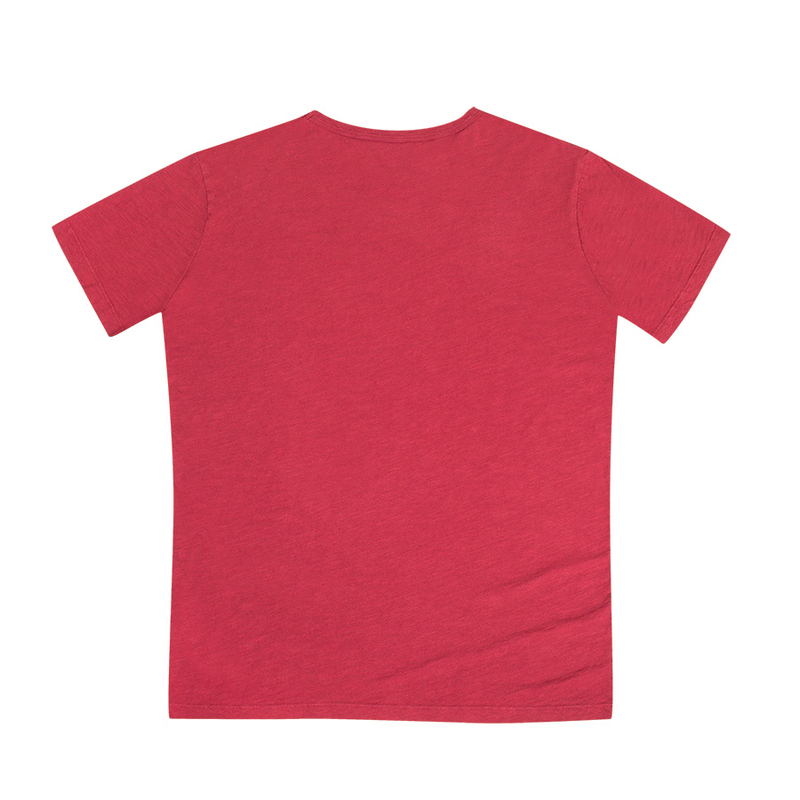 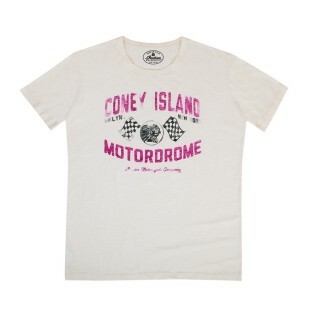 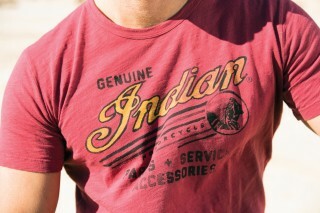 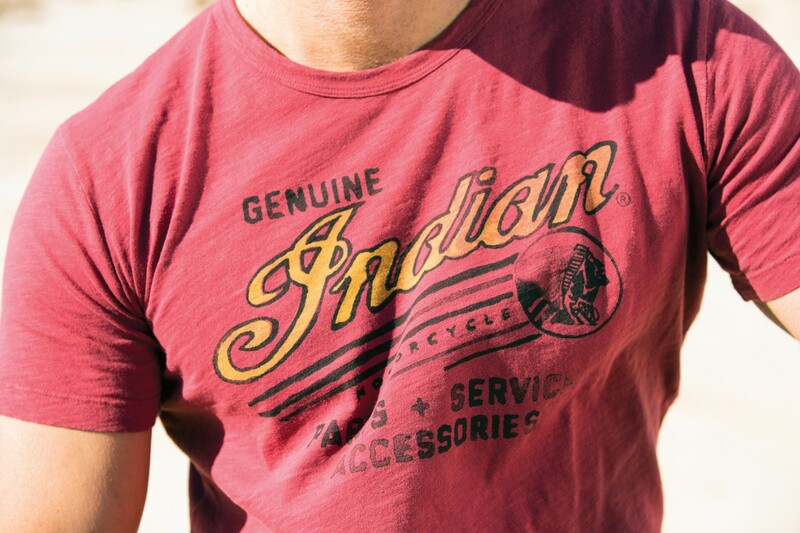 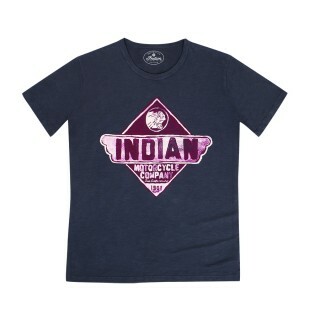 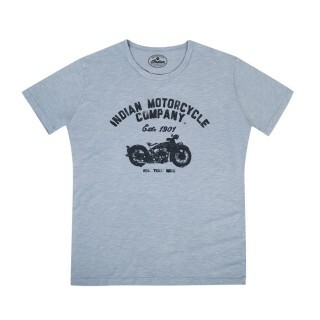 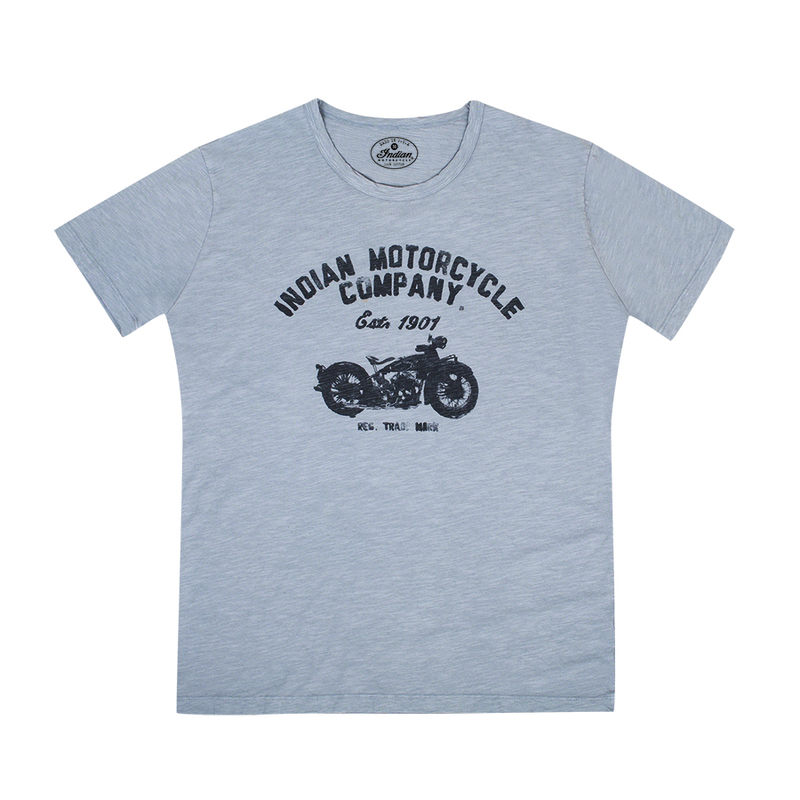 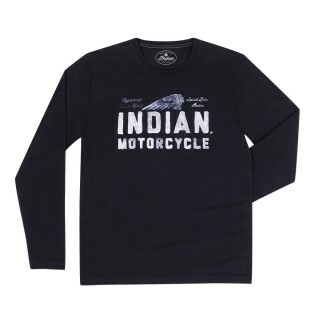 They have a slimmed down shoulder and sleeve and a fit closer to the body than other t-shirts on offer from Indian. The chest width is larger on these, but the fit narrows gradually down from under the arms to the waist and bottom hem. 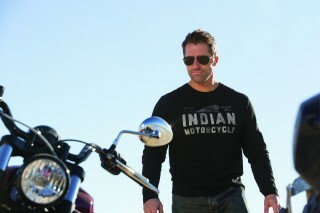 All six are made in the USA and are short sleeved apart from IMC 17 BLACK which is a long sleeved tee.